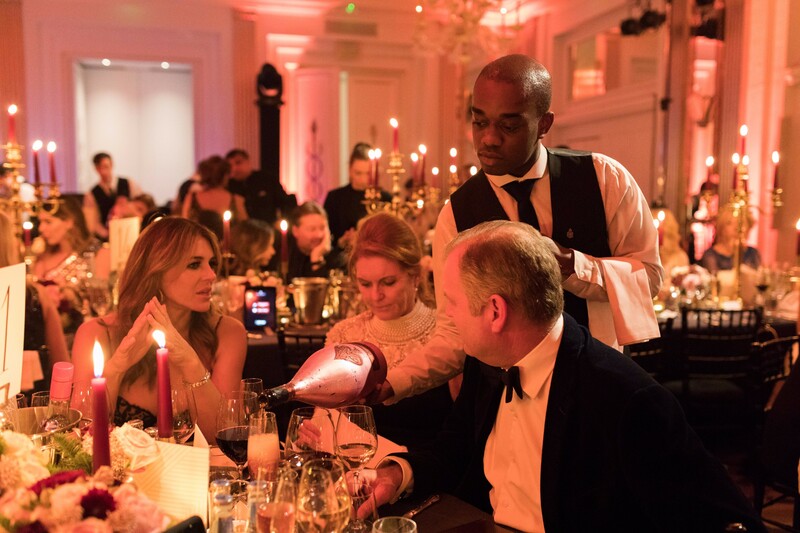 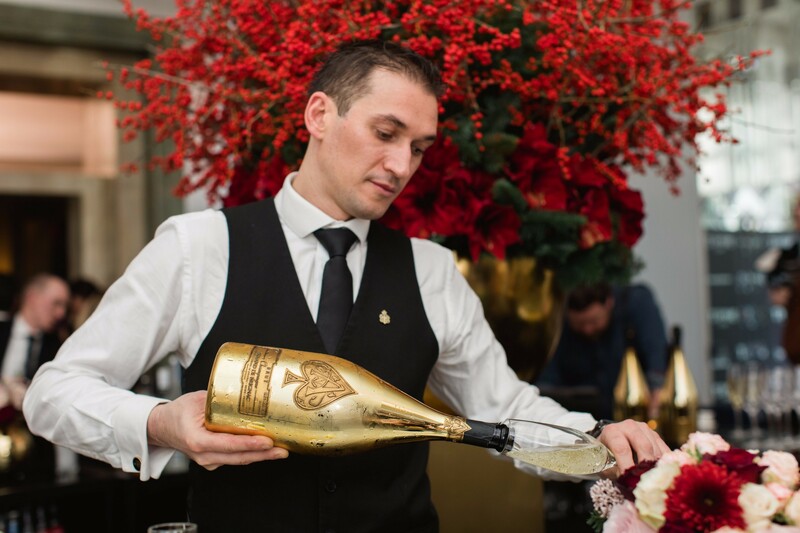 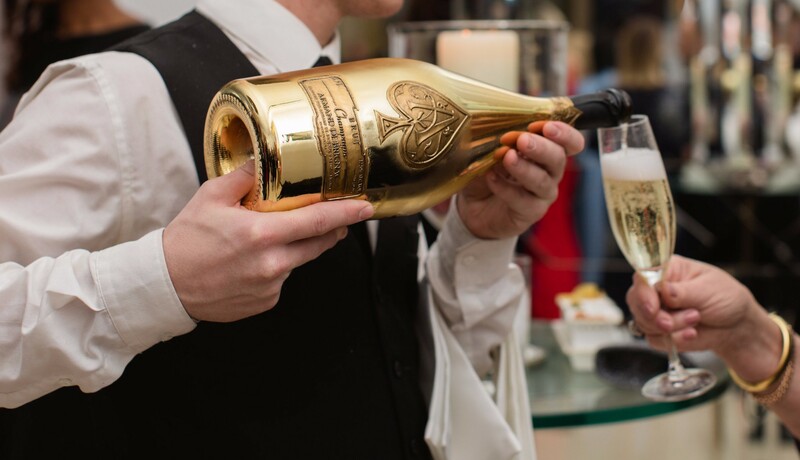 Claridge’s, London, December, 2017: Champagne Armand de Brignac proudly supported Artists for Peace and Justice’s annual “Brilliant is Beautiful” Gala at Claridge’s Hotel, supporting the global scholarship fund for women and girls’ secondary education. 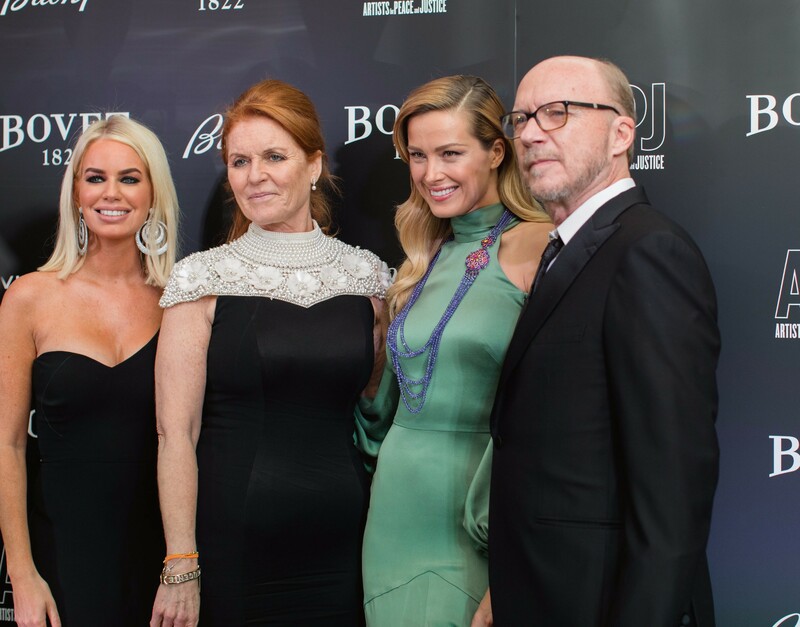 The glamorous black-tie gala, hosted by APJ founder, Oscar Award-winning Paul Haggis, was attended by special guests including Petra Nemcova, Kim Cattrall, Elizabeth Hurley, Sarah Ferguson, Duchess of York, Caroline Stanbury, Arizona Muse, Nicole Scherzinger, Chelsy Davy, Mike & Sukey Novogratz, Heather Mills and many more. 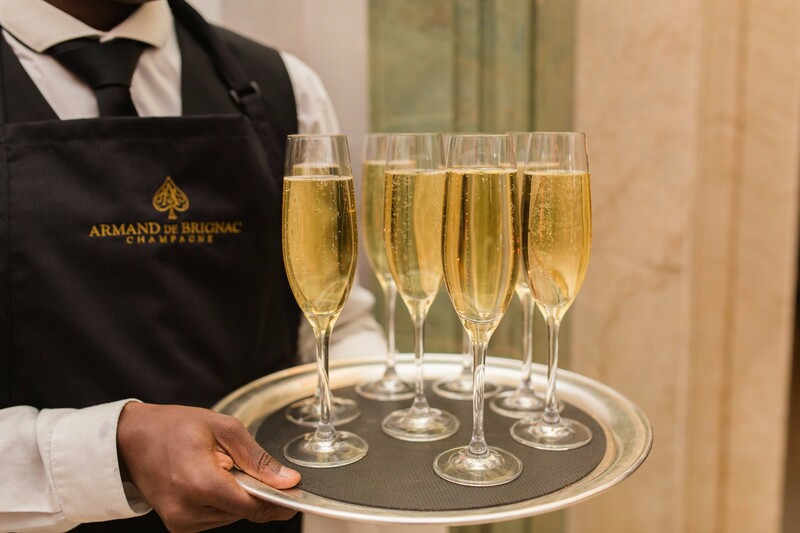 Guests enjoyed Champagne Armand de Brignac Gold Brut from striking Jeroboam bottles on arrival and Chef to Her Majesty the Queen Mark Flanagan created a special main course of Roast “Les Dombes” Duck specifically to pair with Champagne Armand de Brignac Rosé, which was poured for guests from Magnum during dinner in the grand ballroom. 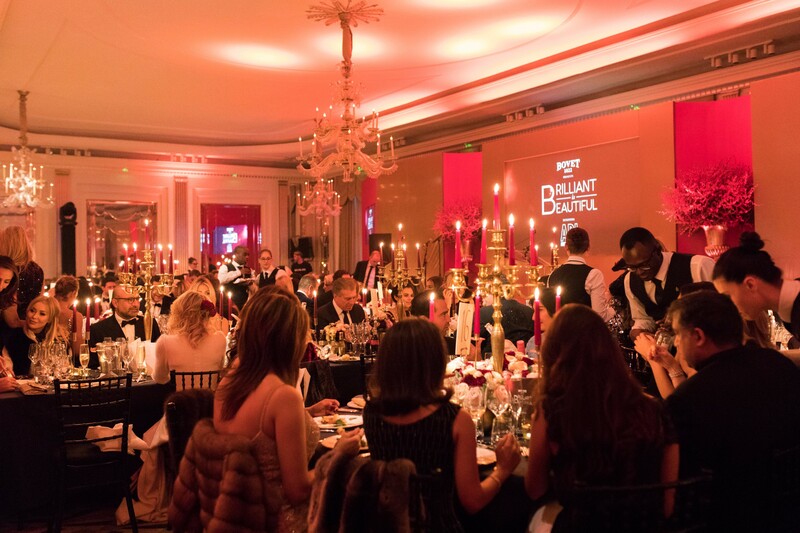 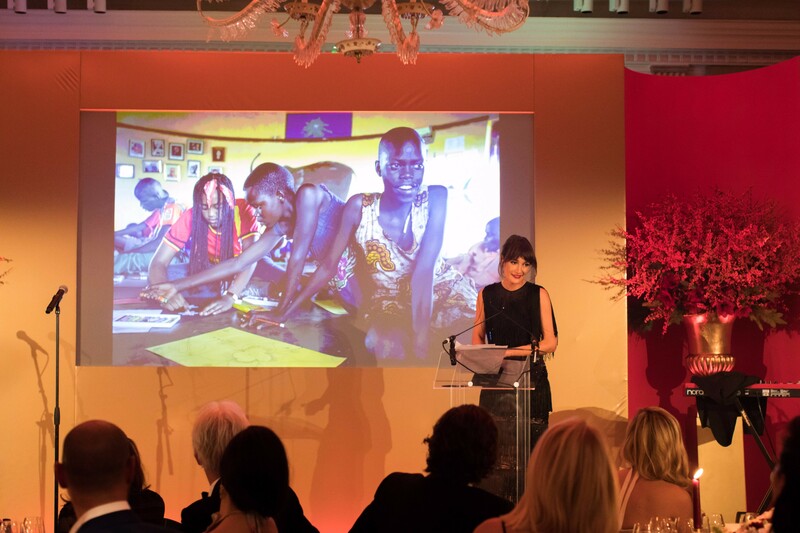 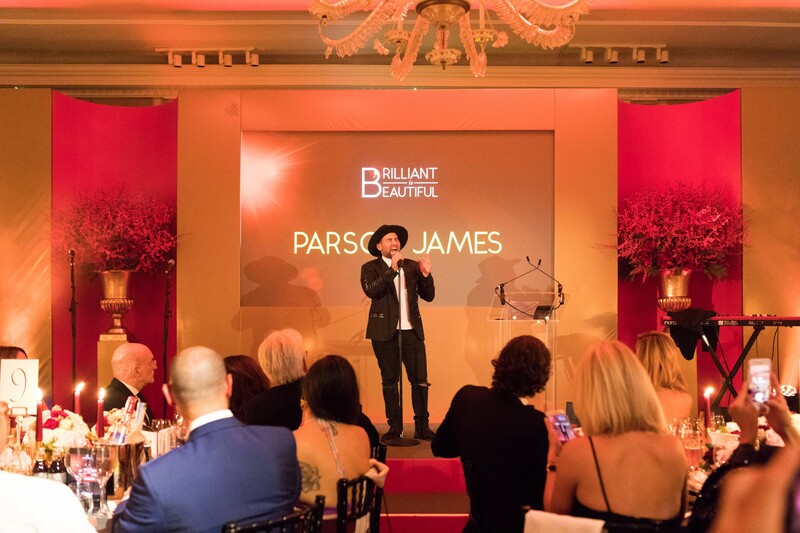 Guests were also treated to a live auction lead by Lord Dalmeny, Chairman of Sotheby’s UK, and a performance of hit song “Stole The Show” from Parson James. 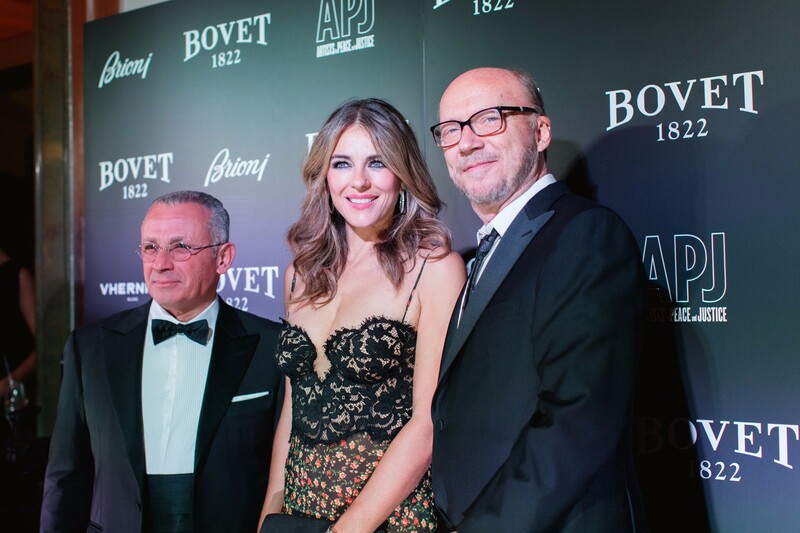 Browse the gallery above to view more special moments from the event.